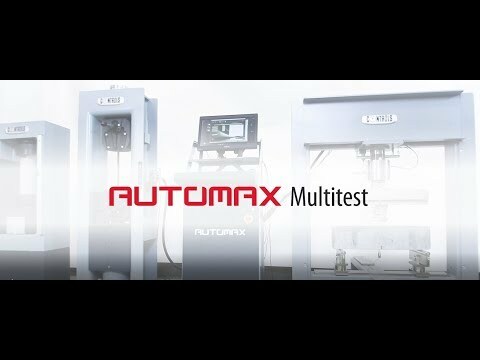 AUTOMAX Multitest represents a step change in versatility that allows modular upgrades from basic failure tests up to advanced displacement controlled tests. 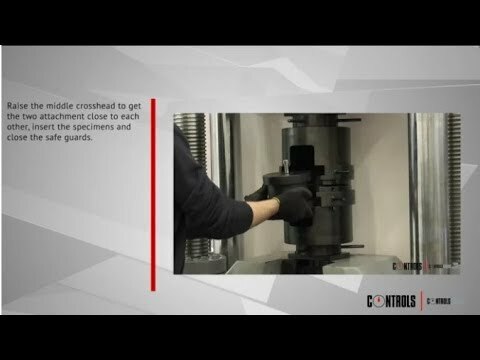 Along with hardening process development, the penetration depth decreases, initial and final setting times are measured and recorded automatically by the use of VICAMATIC2. 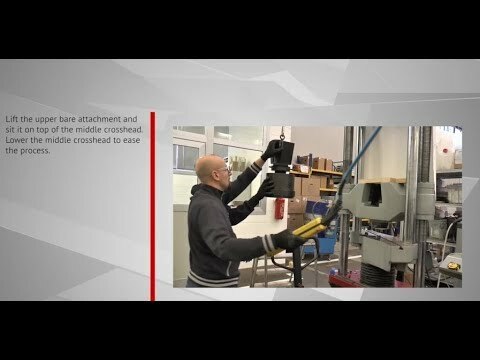 The Elastic Modulus test can be automatically performed with AUTOMAX E-Modulus. 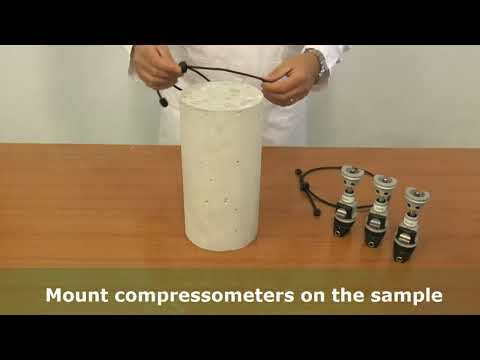 The video shows hot to fit the concrete sample (a cylinder, in this case) with the measuring device that consist of three high-precision inductive transducers. Further informations on the dedicated web page. AUTOMAX E-Modulus is the console for the automatic determination of Elastic Modulus and Poisson's ratio. 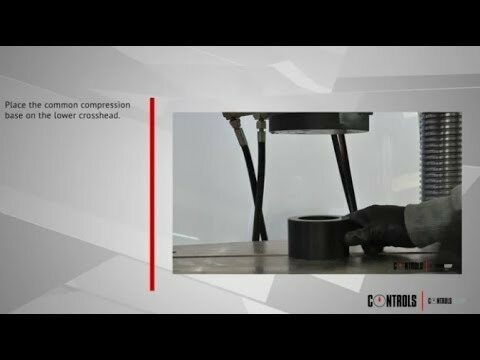 This video explain the determination of secant modulus of elasticity in compression of hardened concrete specimens. The use of an automatic system ensures the determination of both initial and stabilized moduli.